Peter Arshinov* first met and befriended Nestor Makhno in prison in 1911, a friendship that that was to continue after their release following the February Revolution in 1917. 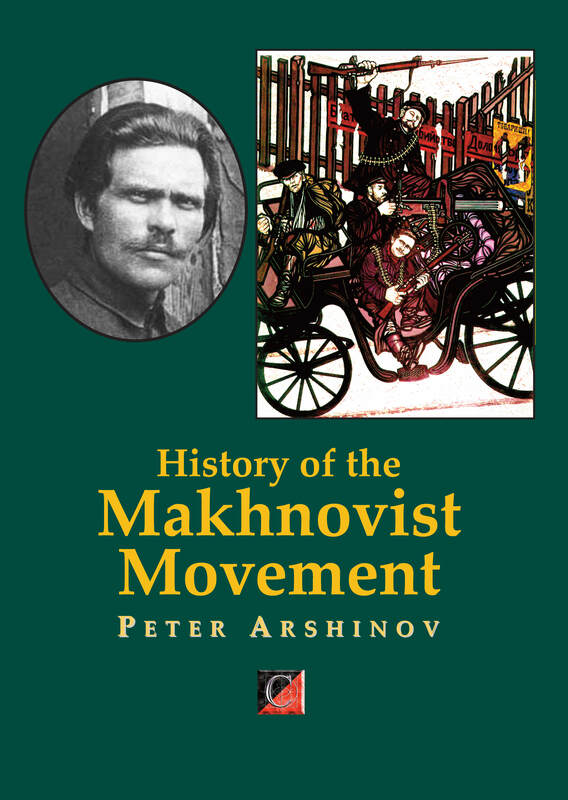 In 1919 Arshinov became Makhno’s secretary, and remained with the Makhnovischina until 1921. The following year, 1922, he escaped into exile in Berlin where he published the Russian edition of the Makhno story. 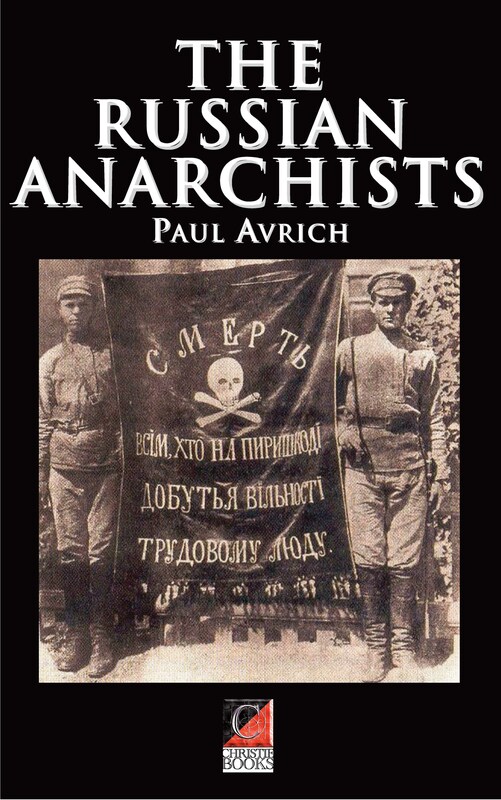 Arshinov’s history of the Makhnovists is one of the most important primary sources on the life of the Ukrainian anarchist guerrilla leader. Makhnovism refers to various related political and economic theories elaborated by Ukrainian anarchist revolutionary leader Nestor Makhno, and by other theorists (Peter Arshinov etc.) who claim to be continuing Makhno’s work. During Makhno’s lifetime Makhnovism was anarchistic, and opposed the state and political parties, as well as bureaucracy, favouring highly decentralized communes run by peasants and workers. Makhnovism builds upon and elaborates the ideas of Peter Kropotkin, and serves as the philosophical basis for anarchist communism. In early 1918, the new Bolshevik government in Russia signed the Treaty of Brest-Litovsk making peace with the Central Powers, but ceding large amounts of territory to them, including Ukraine. Partisan units were formed that waged guerrilla war against the Germans and Austrians. Nestor Makhno was one of the main organizers of these partisan groups, who united into the Revolutionary Insurrectionary Army of Ukraine (RPAU), also called the Black Army (because they fought under the anarchist black flag) and “Makhnovists” or “Makhnovshchina”. The RPAU also battled against the Whites, the Reds and anti-semiticpogromists. In areas where the RPAU drove out opposing armies, there were villagers (and workers) who sought to abolish capitalism and the state through organizing themselves into village assemblies, communes and councils. Land and factories were expropriated and workers’ self-management implemented. The economy the Makhnovists in Ukraine implemented was based on free exchange between rural and urban communities.